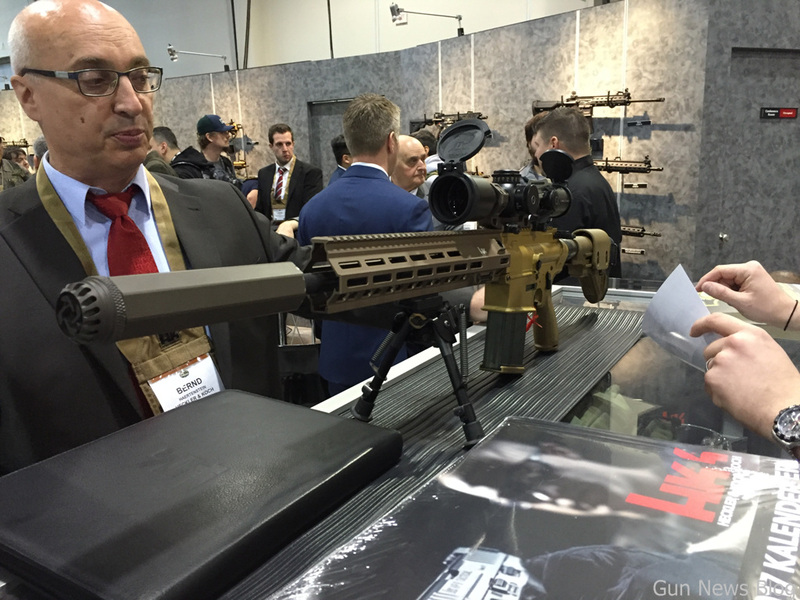 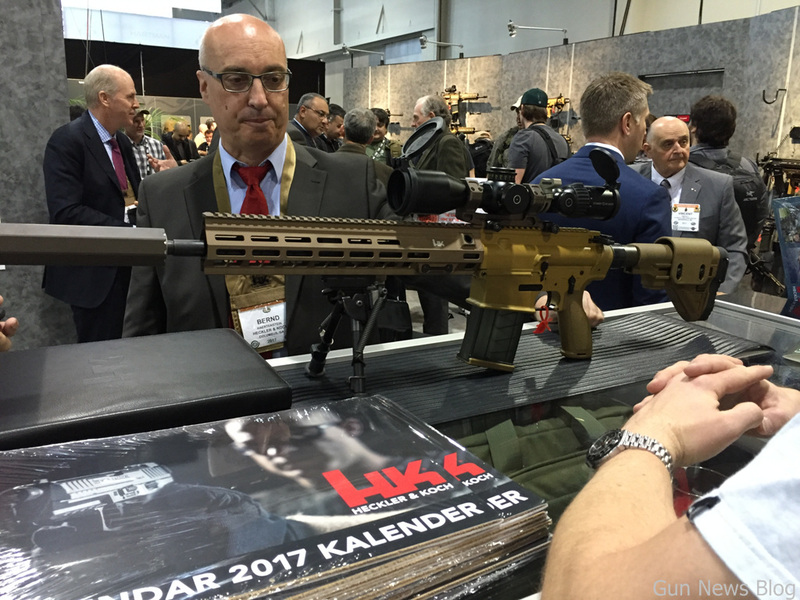 H&K shows their mock-up of CSASS rifle that won the contract. It uses M-LOK rail from Geissele and updated OSS suppressor. It's not the final product, but it gives a good look at how it would be.